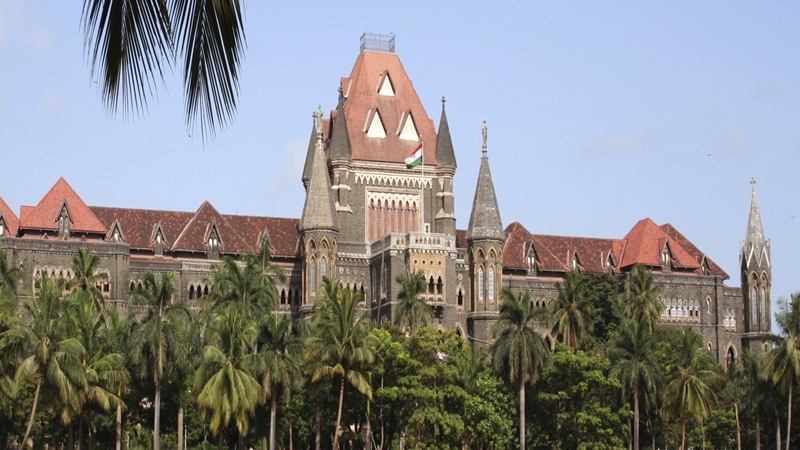 Bombay High Court has notified the recruitment of the posts of Stenographers (L.G. ), Junior Clerks and Peon/Hamal in various District Courts. The application process began in the online mode and the last date to apply is April 10, 2018 at 5:30 pm. The screening test for the post of Junior Clerks and Peon/Hamal will be conducted on May 6, 2018. Candidate must have passed S.S.C. Board Examination. Preference will, however, be given to Graduate and Law Graduates of any Recognized University in any faculty. Candidate must have passed Government Commercial Certificate Examination, or examination conducted by Government Board or I.T.I. of Shorthand speed of 100 w.p.m. and minimum English typing speed of 40 w.p.m. and Marathi Typing with speed of 30 w.p.m. and Marathi Shorthand speed of 80 w.p.m. for the post of Stenographer and candidate must have passed Government Commercial Certificate Examination, or examination conducted by Government Board or I.T.I. for English Typing with speed of 40 w.p.m. and Marathi Typing with speed of 30 w.p.m. for the post of Junior Clerk. For the post of Peon/ Hamal a candidate must have passed minimum 7th standard exam with good physique. The lower age limit is 18 years and upper age limit for general category candidates is 38 years. In case of candidates belonging to Scheduled Caste, Scheduled Tribe, Other Backward Class or Special Backward Class specified for the time being by the Government of Maharashtra on 28.03.2018.